The Church of Jesus Christ of Latter-day Saints is asking media organizations to stop using the terms "LDS Church," "Mormon Church" or even "Mormons" when referring to the faith or its members. In a statement released on Thursday, the Church issued a bullet list of style guidelines for news outlets. "While the term 'Mormon Church' has long been publicly applied to the Church as a nickname, it is not an authorized title, and the Church discourages its use," read one bullet point. The press release also includes church president Russell M. Nelson quoting Mormon scripture underlining the importance of its full name. Long before Nelson presided over the LDS Church, he shared a similar sentiment speaking during General Conference in 1990. "Before any other name is considered to be a legitimate substitute, the thoughtful person might reverently consider the feelings of the Heavenly Parent who bestowed that name," he said. This isn't the first time the Church has discouraged reporters from using shorthand, but the new guidance appears to contradict the Church's own Twitter account handle @LDSChurch and other materials it produces. The Church used the now-off limits terms in a widely publicized ad campaign launched in 2010 called "I'm a Mormon" aimed at combating misperceptions about the religion. The accompanying website for the campaign is the still active Mormon.org. The announcement about the new guidelines was made on the Church's public relations site, mormonnewsroom.org. The Church of Jesus Christ of Latter-day Saints released revised guidelines for Bishops and other local leaders regarding abuse. It follows mounting criticism of how church leaders address and respond to sexual assault, but these changes may not go far enough. This Easter and Passover weekend, it's the Mormon Church that is making headlines. 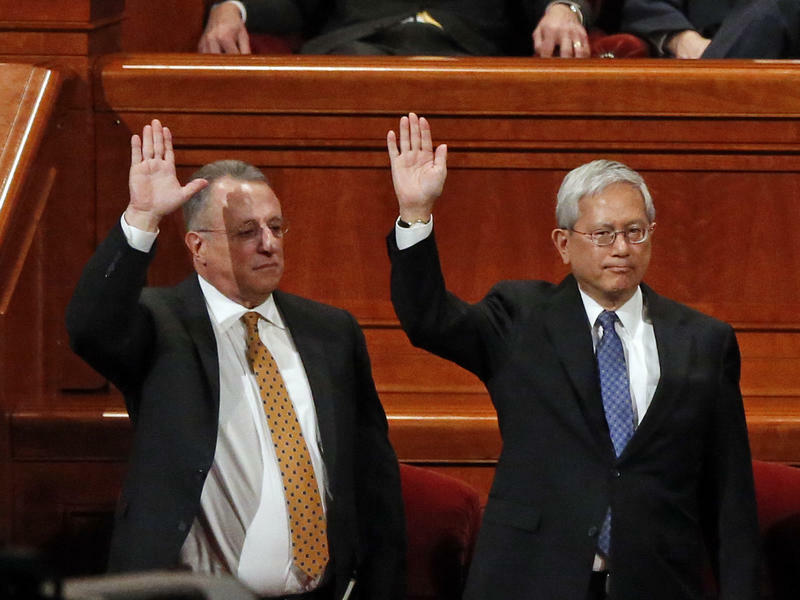 On Saturday, the church's first Latin-American and first Asian-American apostles were named. The two men diversify the Quorum of the Twelve Apostles, whose top leaders until today consisted solely of white men. One apostle, Dieter Uchtdorf, hails from Germany. They rank below the church president and his two counselors, acting as the core group of Mormon policymakers. Every legislative session a few bills pop up that generate a lot of buzz, but never quite make it to the finish line. For the last few years, that has been the case with proposed legislation to toughen the state's penalties for hate crimes. So what invisible forces propel some bills while squashing others? 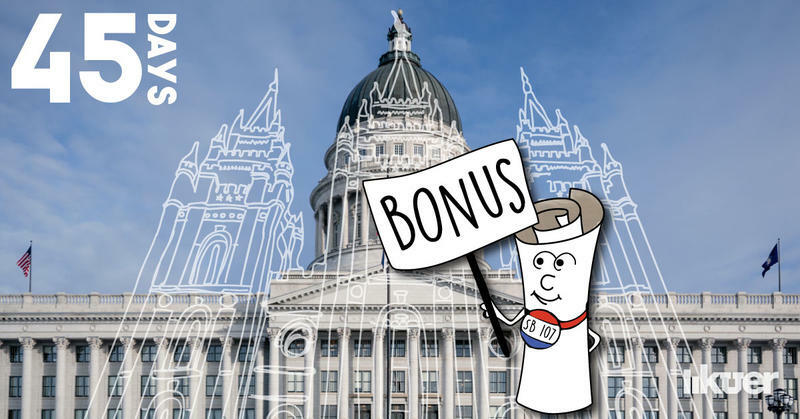 Some critics say it's the Mormon Church, whose membership includes almost 90 percent of the Utah Legislature. Others say their influence is overstated. And then there's Steve Urquhart, a former Republican state senator from St. George, who observed this phenomenon firsthand.